Headlines have been abundant recently regarding cannabis use by teenagers and its relation to depression. Just recently a report was released that brought up some interesting theories. 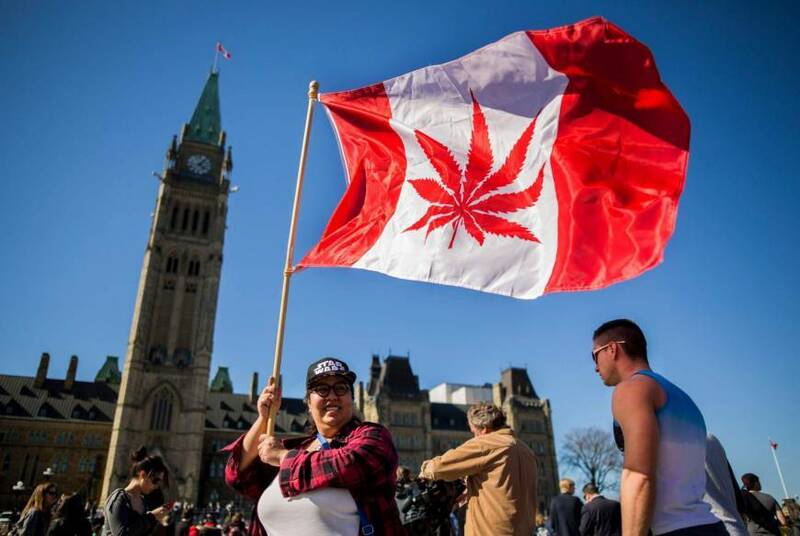 In one of the most extensive studies to date surrounding this aspect researchers from the Oxford University and from Canada linked the use of cannabis before the age of 18 to a higher prevalence for depression and suicidal thoughts as an adult. Here are some of the key findings from their study. Depression only occurs in roughly 7% of the population that does not consume cannabis. This is according to Professor Andrea Cipriani of the University of Oxford. Individuals who consume cannabis as an adolescent are 37% more likely to develop depression as an adult. Cannabis consumption, however, did not play as big of a role as what life stresses and family history did basically making this finding null and void. 4% of teenagers between the age of 11 and 15 reported utilizing cannabis in the last month in England. This seems like age-old propaganda if you ask me. These conclusions were based upon a meta-analysis of 11 studies total. In these studies, which included roughly 23,000 individuals, researchers traced their drug use as well as their mental wellness from before cannabis had ever been consumed until the age of 34. So what does this study actually tell us? 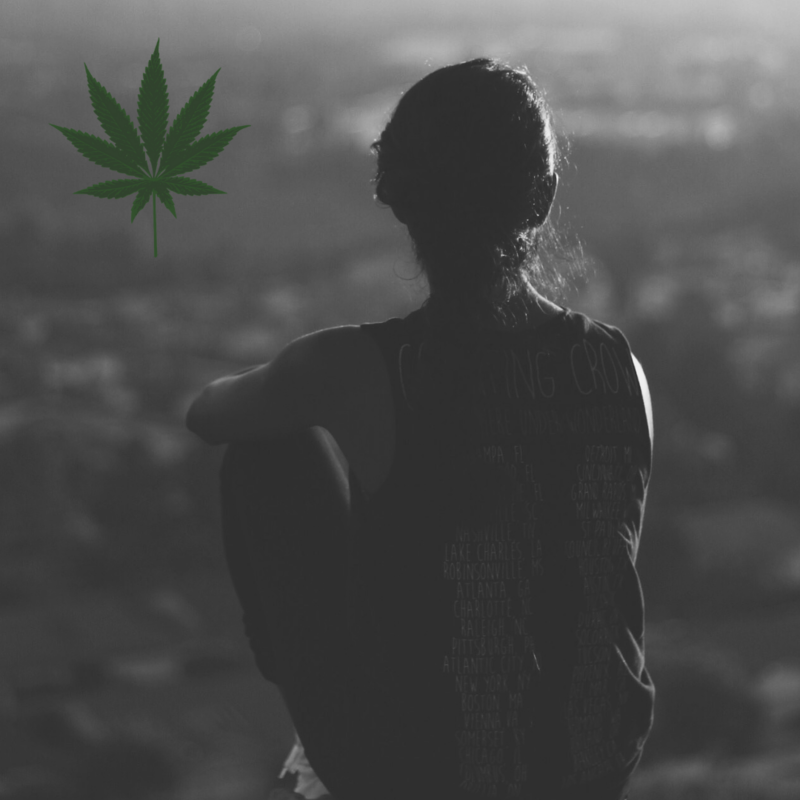 If you look at the facts more in-depth, it appears that stresses throughout life, as well as family history of mental illness such as depression and anxiety, play a much more significant role in one’s mental health than cannabis consumption at an early age. We’ve also learned that a very small amount of the overall teenage population in England has utilized cannabis recently. After all 4% is quite low. We can only hope that the statistics surrounding potentially deadly drugs such as cocaine, heroin, and methamphetamines as well as prescription drugs are just as low seeing how they present a much more significant risk to one’s health. While the headlines may be abundant trying to scare people into believing that cannabis will cause depression in adulthood if you utilize it at a young age, with any story you have to look three layers deep to really get to the bottom of it all. Yes, it is true that cannabis may have adverse effects on the developing brain. However, there is more significant evidence showing the basic fact that legally prescribed pharmaceuticals and many ingredients in our food are a much more substantial risk for health problems than cannabis ever could be.